Brian Butterfield has been involved with professional baseball for 34 years, the last 11 with the Toronto Blue Jays. The Boston Red Sox coaching staff will have a Maine flavor to it next year. Bangor native Brian Butterfield has been named the Red Sox’ third base coach. Butterfield, 54, attended the University of Maine as a freshman and is the son of the late Jack Butterfield, a former Black Bears’ head baseball coach and executive for the New York Yankees. 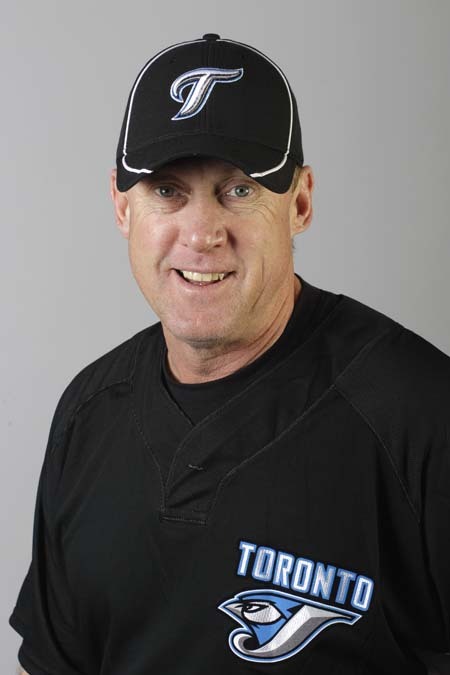 Brian Butterfield, who attended Orono High School, has been involved with professional baseball for 34 years, the last 11 with the Toronto Blue Jays. He was Toronto’s third base coach for the last three years. He had been the club’s bench coach from 2008-09. Butterfield rejoins new Red Sox manager John Farrell, who was Toronto’s manager the last two years. Butterfield had also been a first base coach for the New York Yankees in 1994-95 and the third base and infield coach for the Arizona Diamondbacks from 1998-2000. Butterfield never played in the major leagues. He played 397 minor league games over five years in the Yankees and San Diego Padres systems. He was a minor league manager for six seasons in the Yankees system.